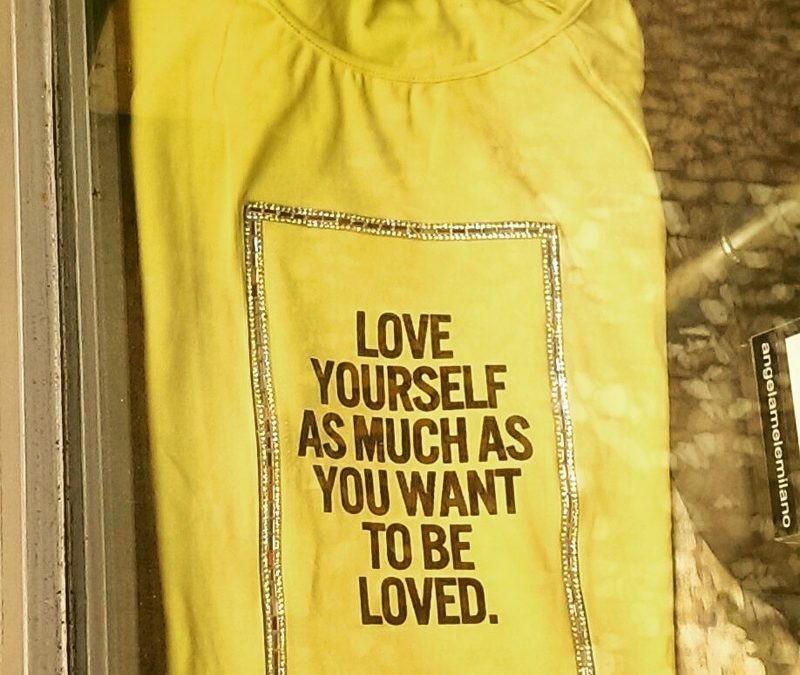 Spotted in a shop window in Bologna recently, I think this slogan does a great job of capturing the idea of self-compassion which to me is a core aspect of mindfulness. It’s also a theme of my online self-compassion course, True Friend. The course, introduced at the start of this year, is back in September.